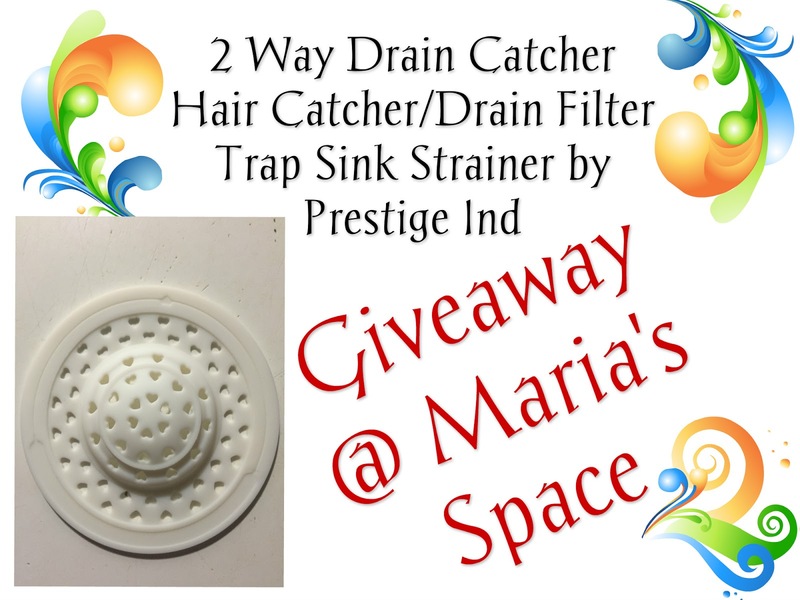 This is a great accessory for my drains especially in my kitchen sink and bathroom sink. My 10 year old has very long hair and has trouble washing it in the shower so I usually scrub her really good at the sink and before her shower. She never really gets all the shampoo and conditioner out on her own. 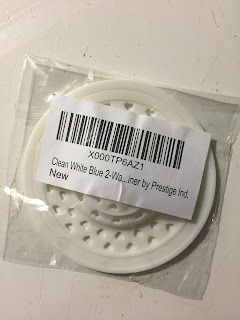 My husband LOVES this product because since we started this kitchen sink thing he has had to unclog the drain over 3 times this month. 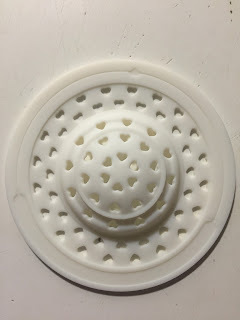 This traps the hair allowing none of it to go down AND my daughter says she loves looking at all the little white hearts as I wash her hair. We are using another in the bathroom sink for the same reason. This captures all my husband's hair when he shaves. It is amazing. I don't know if it is because of the heart shapes or because of the size of the heart shapes but if you never had to clean out the bathroom sink you know that hair gets down right gnarly when it is wet and trapped in a sink where everyone spits out their toothpaste. UGH...just the thought. What we love most: The flexibility of this makes it easy to fit in all drain sizes. My bathroom sink drain is tiny! 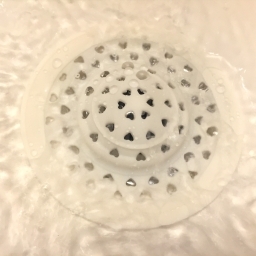 My kitchen sink drain is really wide and my tub drain is just a hole. It works for all of them. So far we are really pleased with this product! My favorite super hero has always been Spider man, I love how he can shoot his web and swing from sky scraper to sky scraper so effortlessly.